What's good? I’ve used the rucksack for both commuting to work and also for the odd weekend away. 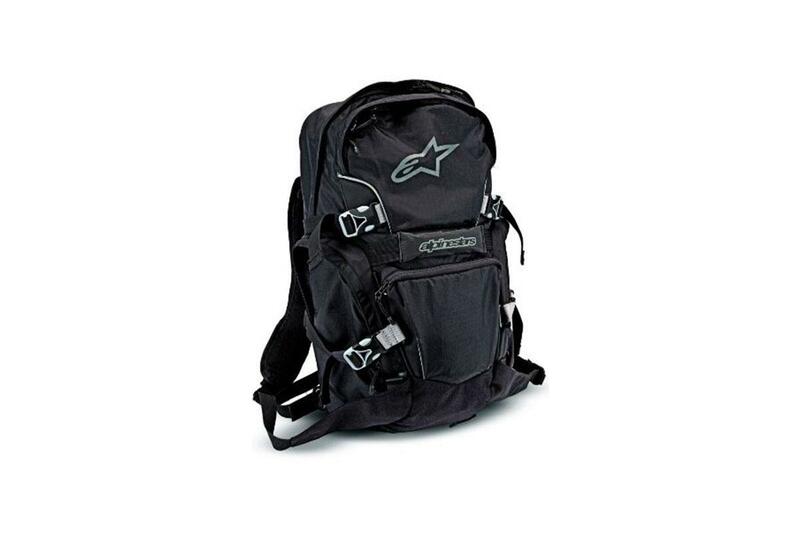 It’s really comfortable because of the combination of the wide, adjustable straps and the padding on the back. I’ve recently switched to using a laptop for work so having a separate padded section to stow it in is a real bonus; it means it’s kept secure and not getting bashed about with my other belongings. I’ve been caught in a couple of showers and it’s not leaked but it does have an additional fluro rain cover for those heavier downpours. What's not? Whilst the bag says it will hold 25 litres it sometimes feels a bit tight in the main compartment because it’s not overly large. A lot of the space comes from the four external pockets which, whilst one is useful for keys, purse and phone, it would have been more beneficial to have less external pockets and a larger main pocket.